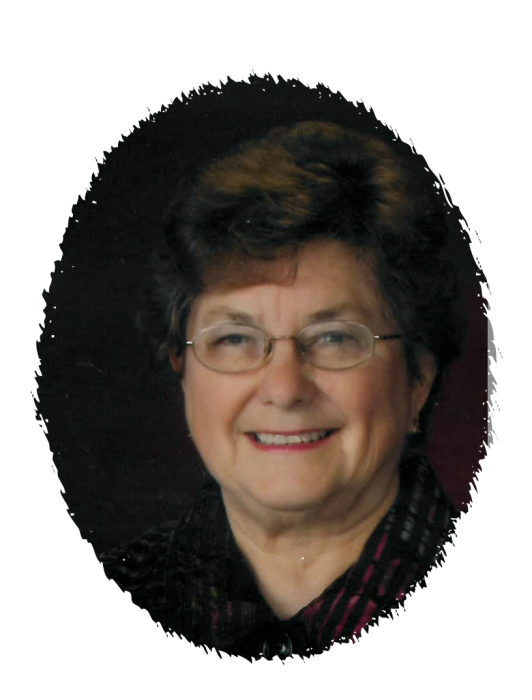 Lois E. Skarp, 81, Coleraine, MN, died Monday, April 15, 2019, in the Grand Itasca Medical Center, Grand Rapids, MN, following a stroke. She was born Oct. 27, 1937, in Montevideo, MN, the oldest daughter of Donald and Eleanor Mettling. Lois married Allan Skarp on Aug. 14, 1960, in a Lutheran parsonage 4 miles south of Boyd, MN. She and Allan lived in various communities throughout North Dakota and Minnesota when Allan taught at various schools. Lois and Allan eventually moved to the Coleraine/Bovey area in 1970. Lois worked for many years as a book keeper for First National Bank of Coleraine. She was an active member of the First Evangelical Lutheran Church, Grand Rapids, MN, and volunteered for many things including Sunday School, Bible study groups and by serving receptions for funerals. She especially enjoyed being part of the Lutheran Women's Missionary League (LWML). In her free time, she liked to play bridge, attend functions at the Reif Performing Arts Center and, in her retirement, she and Allan loved to travel. Lois will always be remembered for going out of her way to help others in need. She is survived by her husband, Allan; daughters, Dr. Susan (Dirk VanDerwerker) Skarp of Brainerd, MN and Linda (Neal) Groeling of Albuquerque, NM; siblings, Wallace (Gail) Mettling of Montevideo, MN, Marilyn (David) Braaten of Grand Rapids, MN, and Mark (Renay) Mettling of Starbuck, MN; and her grandchildren, Cuyler VanDerwerker of Albany, NY, Nicholas VanDerwerker of Madison, WI, Margriet VanDerwerker of Brainerd, MN, Christa (Noah) Bauer of Waterville, MN, and Sarah Groeling and Benjamin Groeling, both of Albuquerque, NM. Funeral services will be held on Sunday, April 28, 2019, at 2:00 PM in First Evangelical Lutheran Church, Grand Rapids. Visitation will be in the church from 1:00 PM until the service. A private burial will follow in the Lakeview Cemetery, Coleraine. Memorials may be made to the Lutheran Women's Missionary League, the Reif Center for Performing Arts operating fund, or the American Stroke Association. There's still time to send flowers to the Visitation at the First Evangelical Lutheran Church from 1:00 PM to 2:00 PM on April 28, 2019.